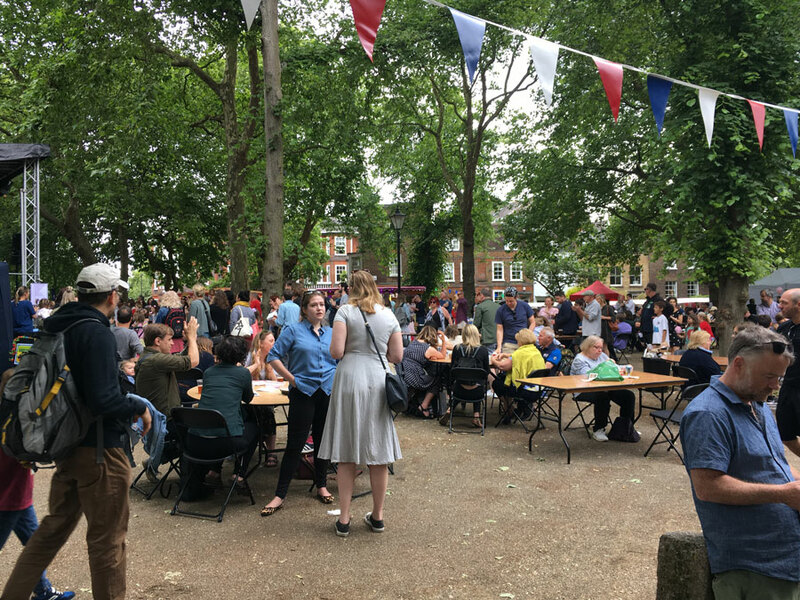 Highgate’s Fair in the Square is an annual community-organised event. 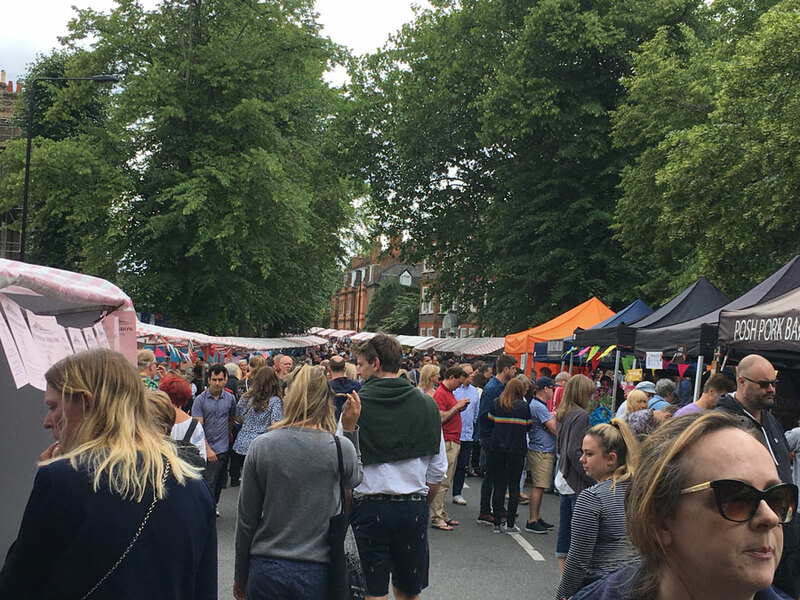 Held in June and centred around Pond Square, there are more than a hundred stalls selling gifts, jewellery, crafts, clothing, plants and every type of food from cupcakes to BBQ. 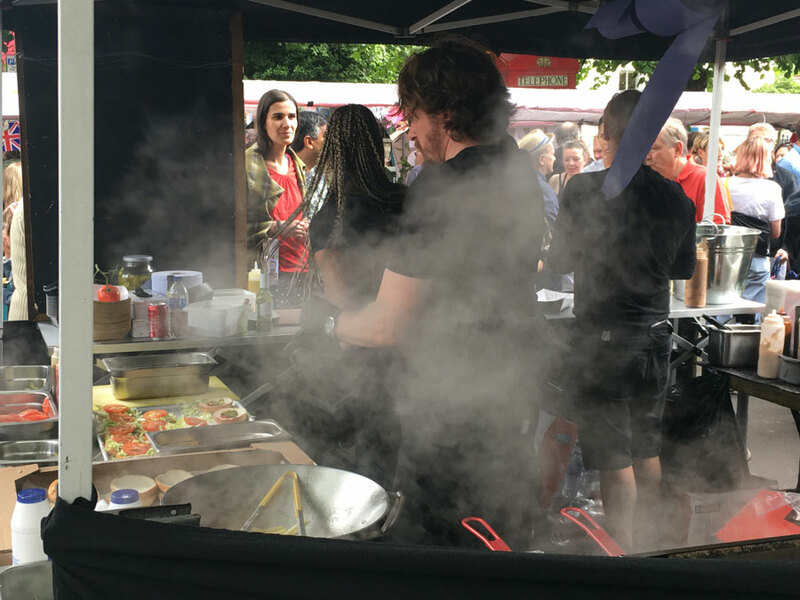 Over 30 acts perform on the Pond Square Stage and there are lots of children’s activities with fair rides, circus skills workshops and the ever-popular sheep show. 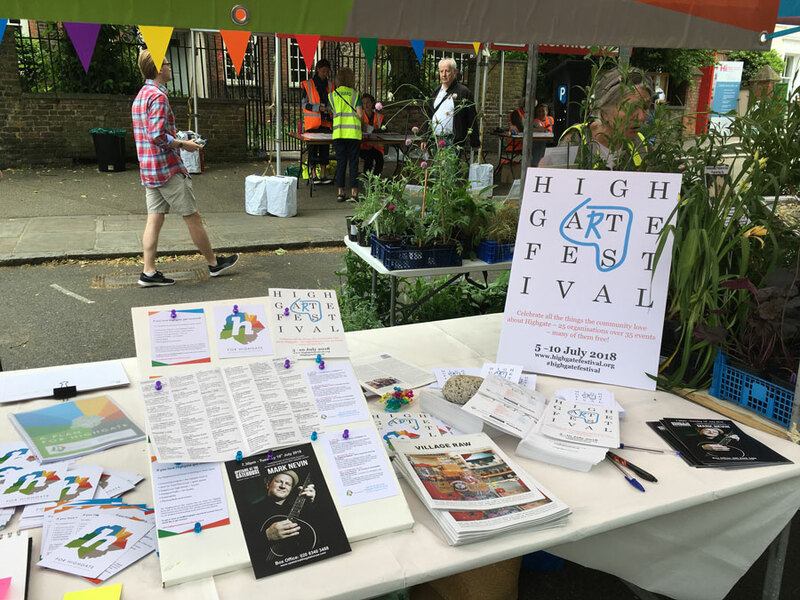 The Highgate Festival is an annual event celebrating the culture and life of the whole of Highgate through hosted events, exhibitions, walks and talks. 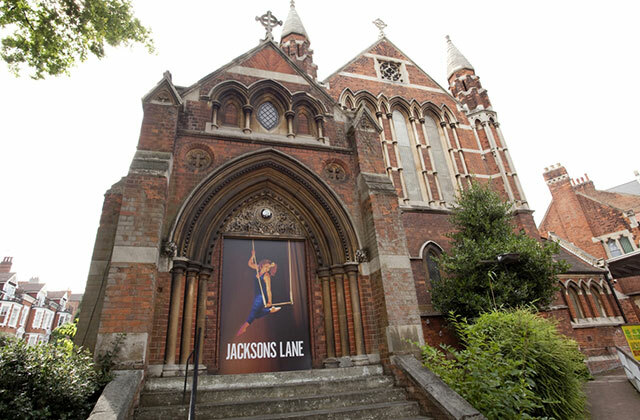 In its first year (2018), it was organised by Highgate School and the Highgate Neighbourhood Forum. 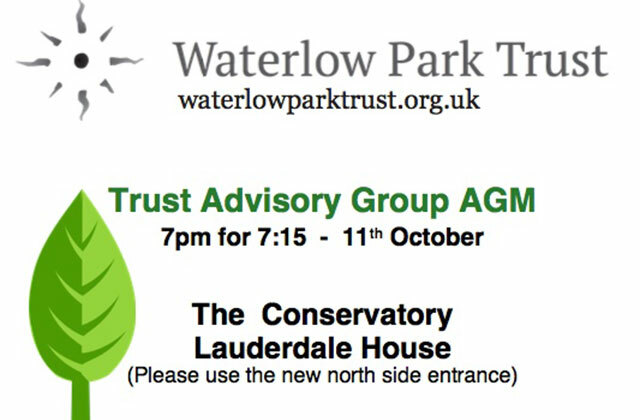 Local venues, community and religious groups, schools, churches and businesses joined in by creating and hosting events. 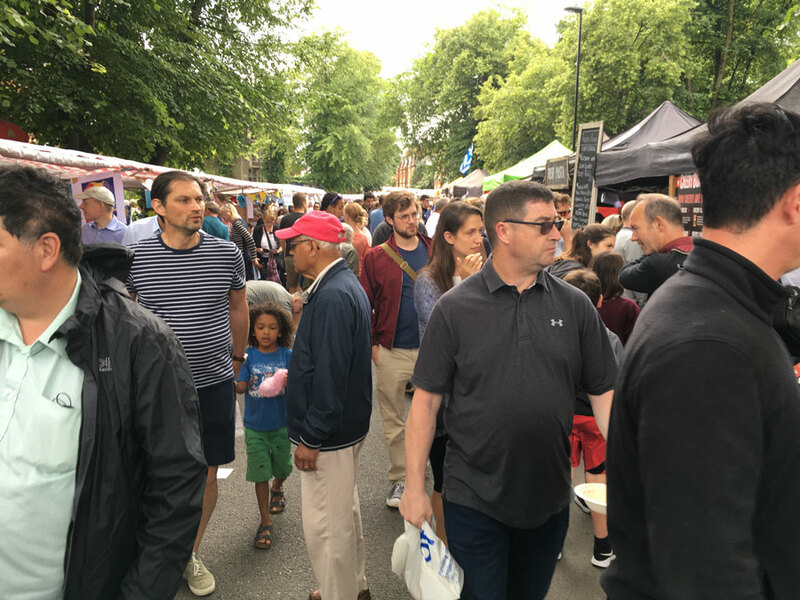 Over 25 organisations took part and more than 35 events were staged across the whole of Highgate involving people of all ages. It was a fantastic inaugural year, and we look forward to an even better Festival next year.